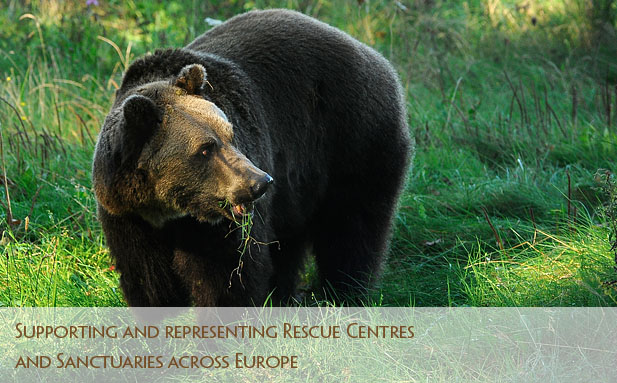 EARS is a network that supports and represents rescue centres and sanctuaries across Europe, enabling them to work together to achieve mutual animal welfare and conservation goals. 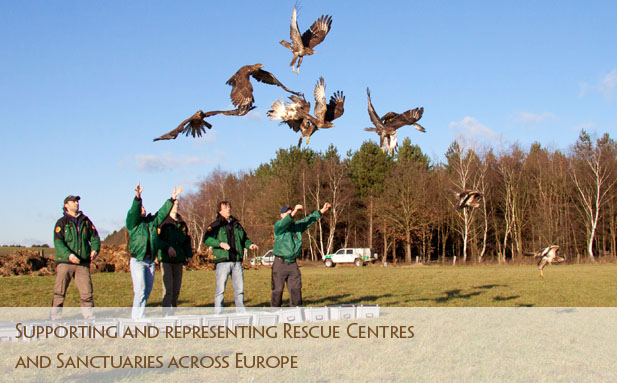 A strong and effective European network, EARS works to promote and achieve continuous improvements in animal welfare, and tackle the very reasons that necessitate the existence of rescue centres and sanctuaries. 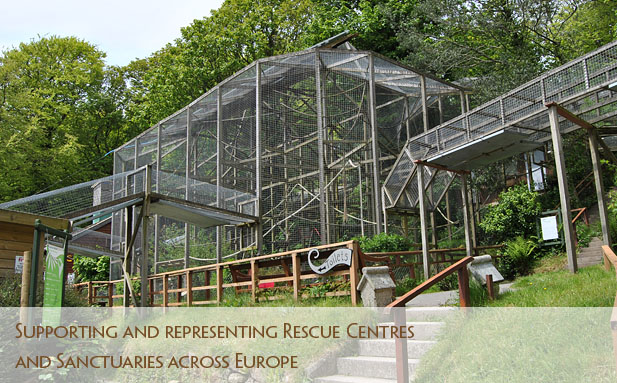 At its core EARS operates a membership style system for eligible rescue centres and sanctuaries in Europe. The system ensures that only facilities meeting the EARS criteria can join and maintain Partner (member) status. Becoming an EARS Partner provides opportunities for facilities to improve the work they do while recognising the achievements and progress already made. 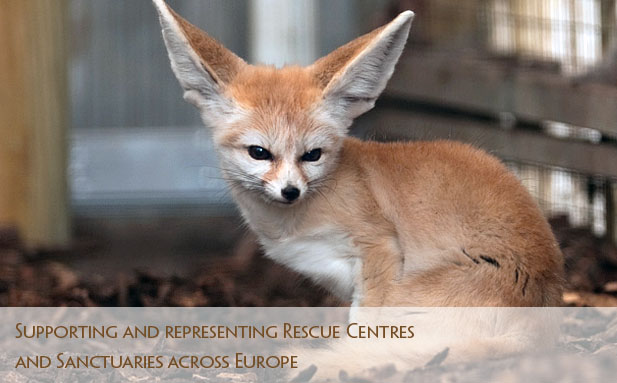 EARS was created to support and represent rescue centres and sanctuaries across Europe. 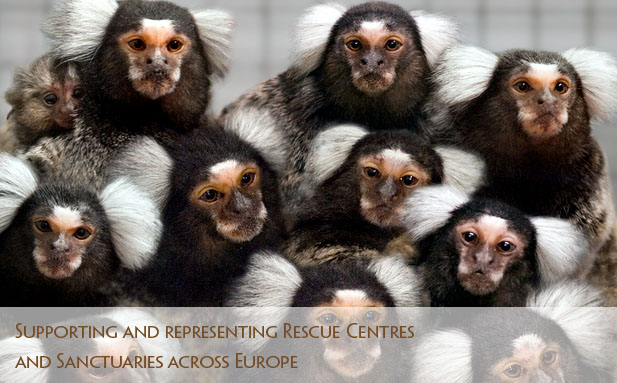 Caught up in the day-to-day work of animal rescue and triage, EARS ensures that rescue centres and sanctuaries in the region can contribute to important national and regional issues and debates, and that their voice, interests and concerns are represented and heard at the highest levels. 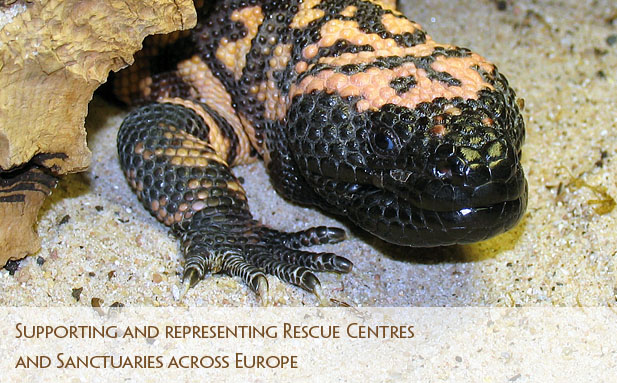 There is great strength in bringing together like-minded organisations to share solutions to shared challenges. 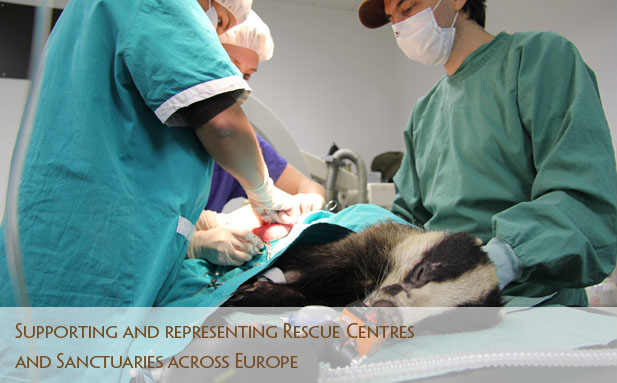 Big or small, family or institutionally managed, rescue centres and sanctuaries occupy highly specialist roles in animal welfare. Joining forces, sharing expertise, resources, and ambition can significantly increase individual impact, and help reach collective goals. EARS creates and delivers opportunities for collaboration and communication across the region. 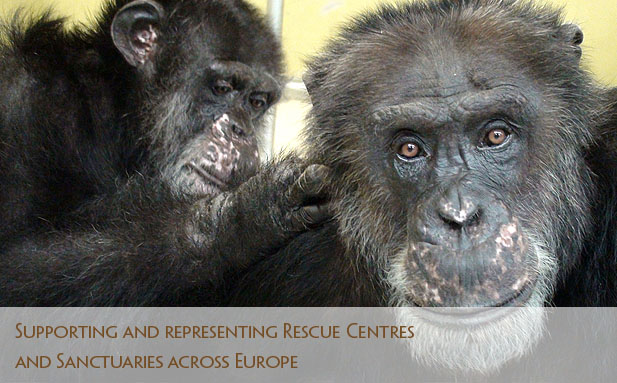 With limited resources, constant fundraising, and passionate but overworked teams, rescue centres and sanctuaries demonstrate an inexhaustible drive to improve animal welfare and tackle the very reasons that necessitate their existence. EARS provides opportunities to exchange expertise and knowledge, and facilities access to external advice and training when Partners need extra support to sustain high quality work. 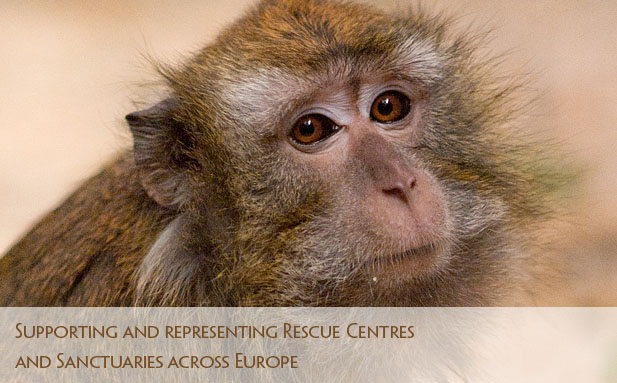 CITES Secretary-General John Scanlon, along with Dutch Secretary of State for Economic Affairs Martijn van Dam, recently made an official visit to EARS Partner AAP Animal Advocacy and Protection in the Netherlands. 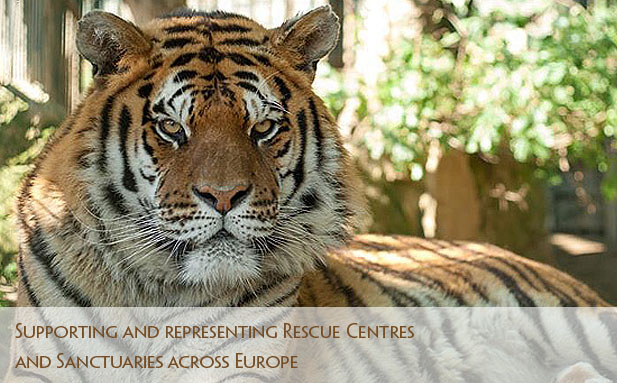 The visit was in recognition of the need to improve guidance to parties of CITES regarding confiscated live animals in need of housing.